In the past ten years, no game system has had a stranger, nor shorter history than Microsoft's Xbox. Obviously, without it, Microsoft wouldn't be where they are today in the game industry, but it remains an interesting freshman effort. The strangest branch on the Xbox timeline is its performance in Japan, where it was repeatedly thrust on a gaming public that could only be described as terminally apathetic. Granted, the Xbox had its fair share of flaws that weren't unique to the East, but the ones that were still held some degree of fascination, because they were almost exclusively cultural. 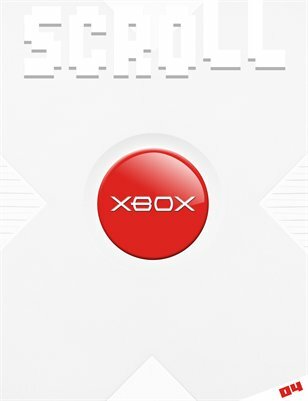 A four-page retrospective of the Xbox's struggles in Japan is the focus of this issue, along with "The Unknown Xbox Games," a catalog of almost 20 Japanese Xbox games you've probably never heard of, bar one you likely have.